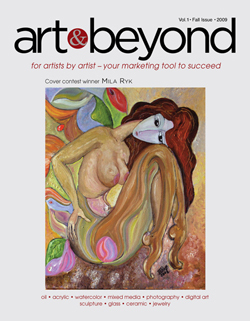 Art & Beyond Publications holds Content and Cover Competition for Online Special Issue: Digital Art and Photography. 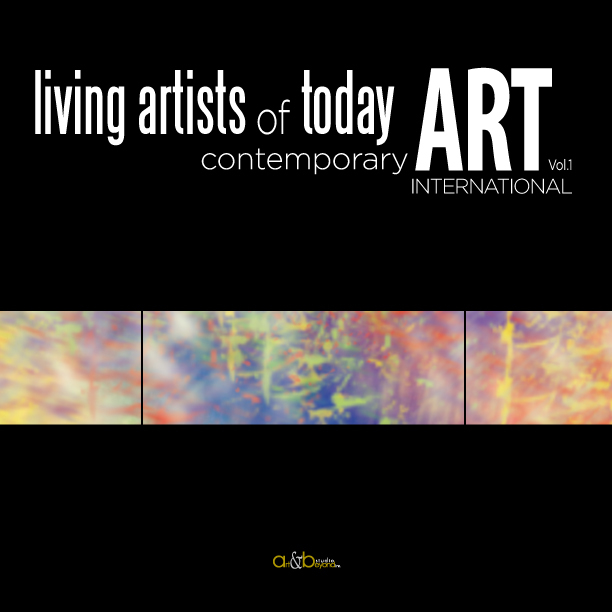 Multiple winners will be chosen: Four artists will be awarded to be on the Covers (Front Cover, Back Cover, Inside Front Cover and Inside Back Cover) and number of artists will be chosen to be published in the Art & Beyond Online Special Issue. Winners will be awarded with One Full Page or Two Pages article published in the Art & Beyond Online Magazine and will be promoter to galleries and museums through newsletters, PR and social media and other portals. The Entry Fee is $45.00* for 2 images. You may submit up to 4 images within additional charge of $7.00 per image. Also Art & Beyond offers an Interview instead of the short bio to publish in the magazine. To request the Interview please choose payment in addition to the Entry Fee as a separate payment. You may order the Interview within 24 hours after the email announcement with winners of the competition have been sent. Our editor will contact you by email as soon as your request will be received. Please choose your payment fee from the PayPal buttons below. After your payment is completed please send your images to mryk@art-beyond.com with a following information in the subject line: name of the competition you are applying to (example: Special Online magazine Competition). Please fill out Entry Form using the link below. *Payment included PayPal service fees. If for any reason after you applied and made a payment to compete in the Cover and Content Competition you decided to cancel your participation – the refund amount of your payment will reflect the service and transection fees (which will be subtracted from the amount you paid). Please make your decision for participation wisely.